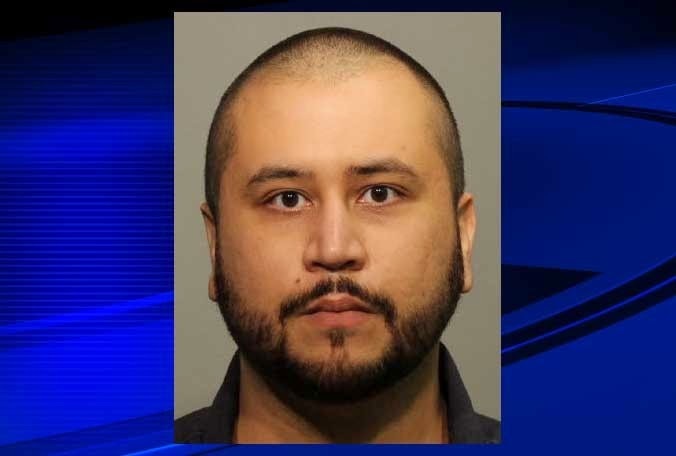 A Seminole County judge has set $5,000 bond for George Zimmerman. The 31-year-old was booked around 9:45 p.m. on charges of aggravated assault and domestic violence with a weapon. Zimmerman is prohibited from contacting the victim, returning to her home or entering Volusia County. He must surrender all firearms by Tuesday and will also wear a GPS monitoring device. In November 2013, deputies were called out to an Apopka home after they said he cocked and pointed a shotgun at his girlfriend Samantha Schiebe and then barricaded himself inside. The incident came after Schiebe said she ordered him to move out. He surrendered peacefully a few minutes later and was charged with domestic violence, aggravated assault, battery and criminal mischief. Two months before, Zimmerman was involved in a dispute with his estranged wife Shellie, days after she filed for divorce. Zimmerman was acquitted in July 2013 for the shooting death of 17-year-old Trayvon Martin in February 2012.